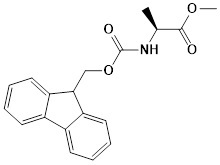 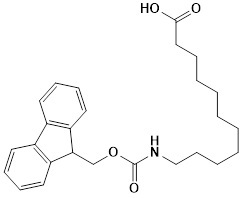 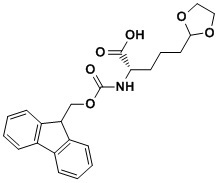 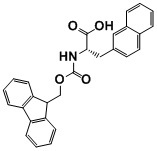 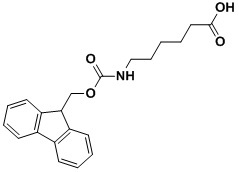 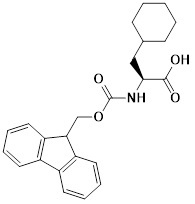 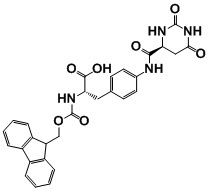 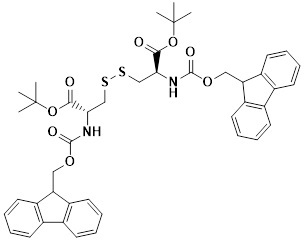 Carpino and Han introduced the Fmoc group for peptide chemistry since 1972.Initially, the success of the Fmoc chemistry was due to its rapid adoption by non‐chemists as biologists realised they could quickly prepare peptides suitable for antibody production and avoid the use of anhydrous hydrogen fluoride (HF). 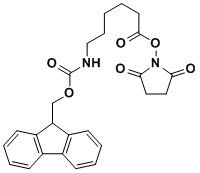 Fmoc SPPS was easy to automate because there was no need for corrosive TFA in the synthetic cycles and because deprotection released a fluorene group with strong UV absorption properties that gave a useful indicator of synthesis success. 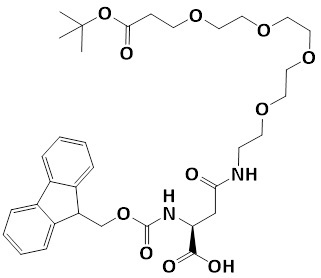 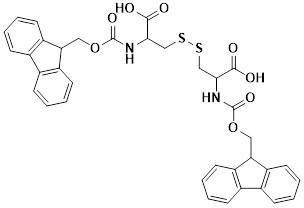 For peptide chemists themselves, Fmoc chemistry provided a solution to the previously limiting conditions of the Boc method as the deprotection conditions were compatible with modified peptides, such as phosphorylated and glycosylated peptides and for peptide libraries.Very high quality Fmoc building blocks are available at low cost because of the economies of scale arising from current multiton production of therapeutic peptides by Fmoc SPPS.